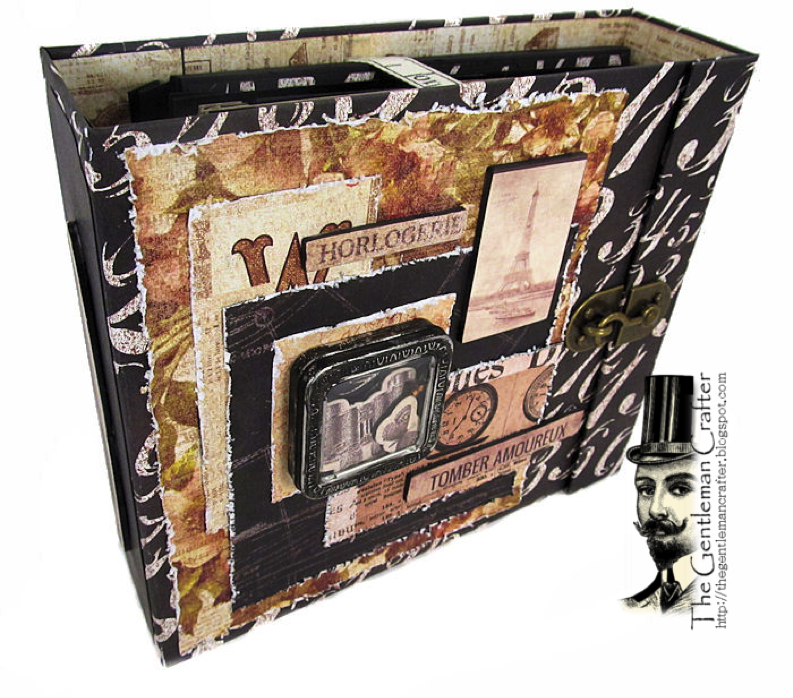 The Gentleman Crafter: ARCHIVIST ALBUM TUTORIAL- DONE! Today, I would like to offer one of my very favorite albums EVER! I love this album. If you know me, I only make like one album a year and this is it! 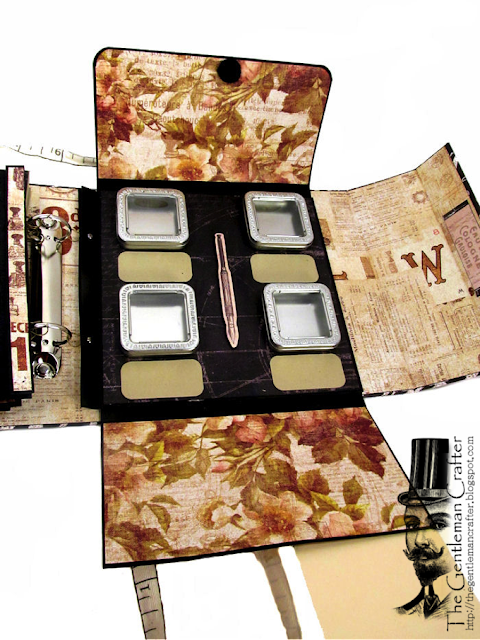 The Archivist/Botanist Album is an awesome book for any occasion. 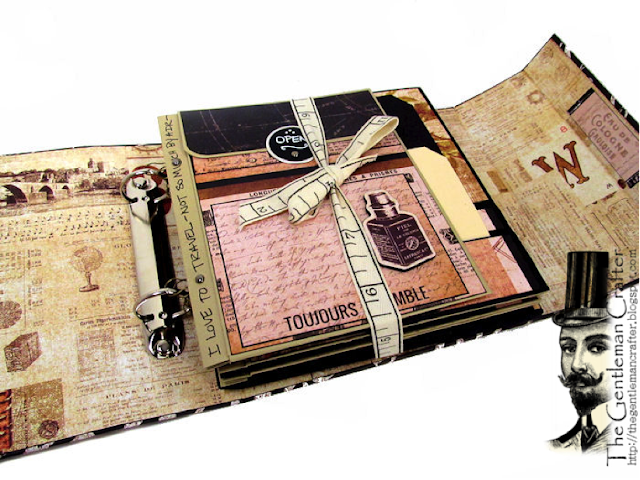 A truly interactive album full of places for pictures, journaling, tags and even little tins to hold your keepsakes you have collected along the way. Great for your next expedition! 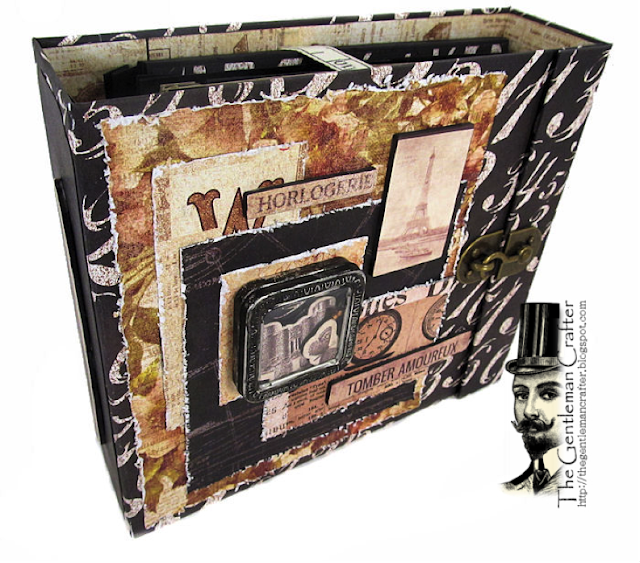 This is a fantastic fun book to make for really anything! That's it...I hope you give it a try! It's an awesome album to make! I promise!